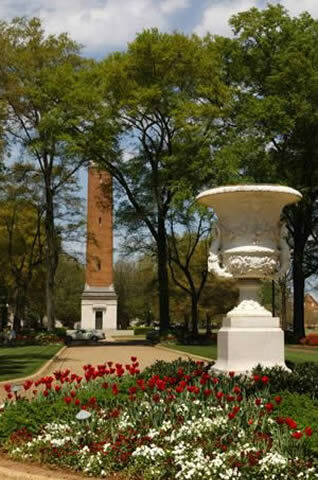 The University of Alabama’s Purchasing department values our vendors which help supply goods and services to University personnel in support of their educational and research efforts. This section is designed to help both current and prospective vendors find answers to the most frequently asked questions and to provide resources to assist with vendor related processes. Please don’t hesitate to call 348-5230 to speak to a buyer should you have additional questions.